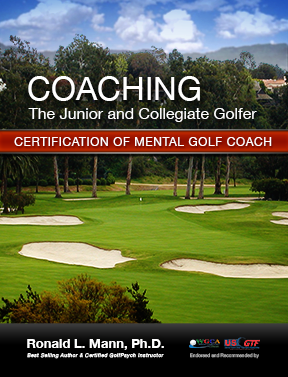 Once you have logged in, click on this button to return to the course. 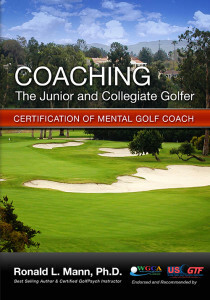 If you want to take this certification course, please register and buy the course. 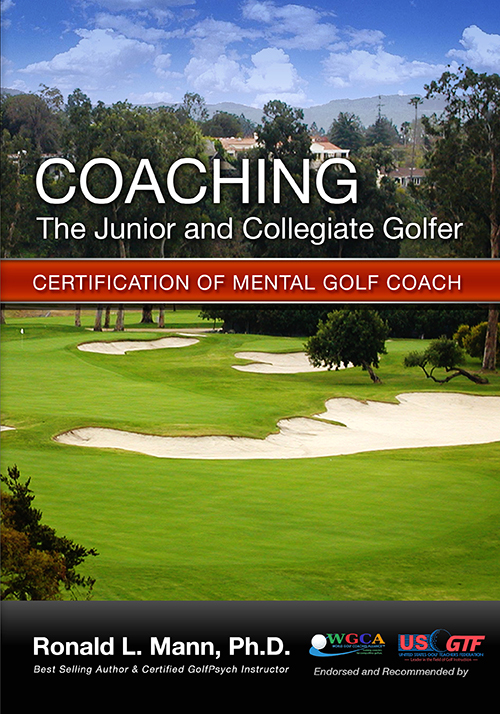 © 2015 Copyright - Ronald L. Mann, Ph.D.
Get Certified to Coach the Mental Game.